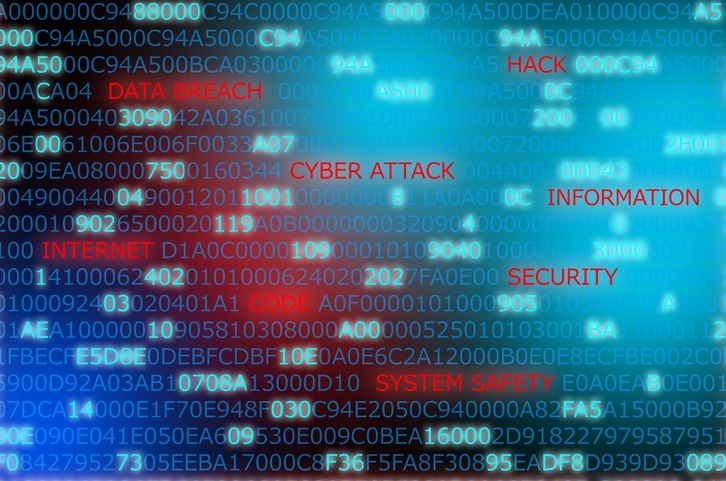 According to Government figures referred to in a recent news report linked here from insurer NIG, nearly half of UK businesses suffered some sort of cyber breach in the last financial year. It is not just large companies that are at risk from cyberattack. SMEs are equally likely to suffer attacks and are often woefully unprepared. As well as hitting a small business in the pocket, a cyberattack can also result in loss of trust and a damaged reputation. Have you introduced an effective cyber protection plan for your business? It is suggested that around 80% of cyber breaches can be prevented by putting security basics into practice. For example: Do you educate staff on cyber risks - such as using secure passwords and identifying phishing attacks? Do you update systems regularly - such as installing antivirus and malware software, downloading software updates and encrypting back up files? Do you watch out for potential DDoS (Distributed Denial of Service) attacks? Are you alert to the possibility of internal attacks from rogue current or former staff? Many other considerations spring to mind and the Government-backed Cyber Essentials scheme is one of the options SMEs can refer to for guidance in helping to stay safe. Have you considered buying cyber insurance? Many companies are turning to insurance to cover the potential losses incurred. For instance, the costs of recovering the data and systems, the increased operational costs during the business interruption and the cost of notifying customers where there is a legal or regulatory requirement. Knowing exactly who to contact straight away is arguably the most important aspect in taking out cyber insurance. Having an incident response helpline operating 24 hours a day, 365 days a year could make the world of difference. We can provide you with indicative quotations and let you know all about the extensive cover you can buy. Please just get in touch with us to find out more.